1914 At the outbreak of war the battalion was at Greenock on coast defence duties. 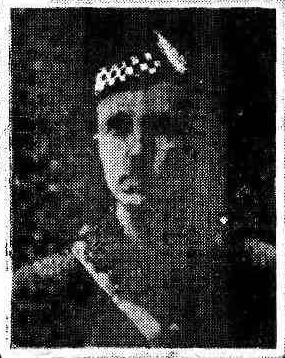 1915 Left Dunfermline for Egypt with his regiment on 31 May and was at Gallipoli by the end of June. On 12th/13th July what turned out to be the last attempt to break through the Turkish lines at Achi Baba took place. 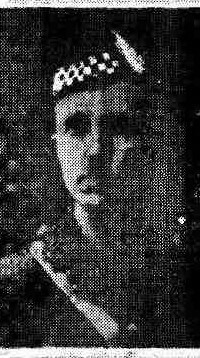 Fleming volunteered to lead a bombing party and was severely wounded on the 12th. 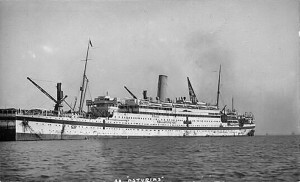 Died on the hospital ship Asturias on 14 July and was buried at sea. 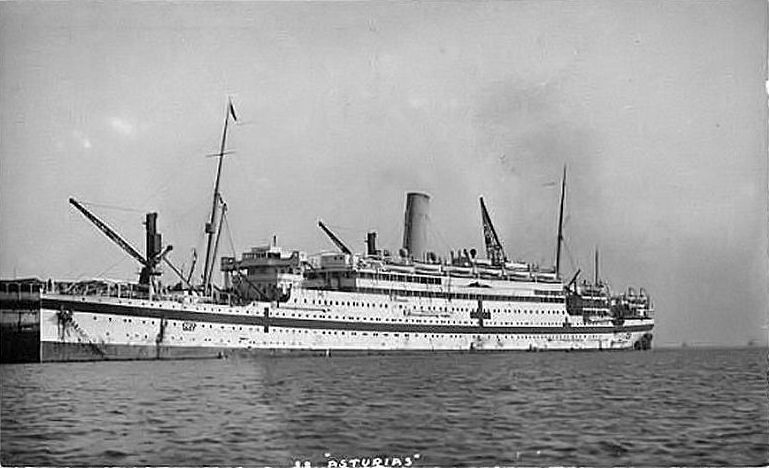 HMHS Asturias (torpedoed and sunk by the Germans 20 March 1917. 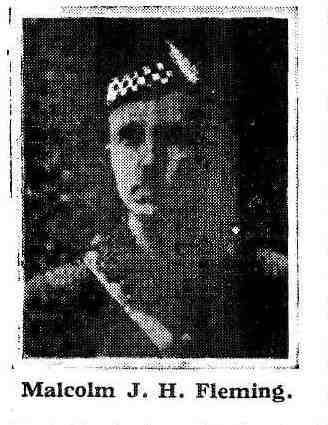 Son of Mr. and Mrs. James Fleming, of Kilmory, Skelmorlie, Ayrshire. Fleming spent six months in Hanover followed by six months in Lausanne perfecting his French and German. He matriculated at the University of Glasgow between 1912 and 1913 to study an Arts course but did not graduate. 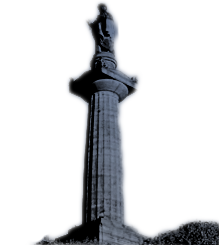 He served his apprenticeship as an engineer with engineering firms in Paisley, and with Siemens, Berlin, and on returning home was offered a post with Messrs. Fleming, Reid & Co., Worsted Spinners, Greenock, and at the time of the outbreak of the war had become a sub-manager with them.